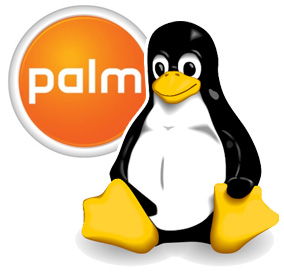 Microsoft's job of offering the best mobile OS in the market just got a little more interesting, as Palm announced today that they're working on a Linux-based PalmOS. The current PalmOS is, to put it gently, a dog. It's user-friendly, sure, but it can't multitask and is, in my humble opinion, ugly. In any case, by the end of the year the number of players in the smartphone space with modern OSes wil be much larger than it is now: Microsoft, Apple, Palm, Symbian, and heck, probably some other random Linux platforms from the likes of Access and LiMo. Devices based on the Linux kernel should be released by the end of the year. The OS is separate from the Access Linux Platform, it is Palm's own homegrown OS. It is highly likely that the new OS will use Opera as its default browser, given the recent agreement between Palm and Opera. Palm, by the way, has no intention of dropping Windows Mobile. They'll still be releasing WM Treos.